Have yourself a very merry Made in USA Christmas! Wow, is it really that easy? Have a Made in USA Christmas and create 200,000 jobs??? No, because even if you try, it is hard to find anything made in America. In the 1960s, nine out of 10 holiday gifts that Americans bought were made in the U.S. But these days, more than half of what Americans purchase for the holidays is made overseas. So with U.S. shoppers expected to spend more than $700 this holiday season and the average shopper having already forked over about $423 on Black Friday weekend “ABC World News” took to the streets of New York City recently as it kicked off the return of its Made in America Christmas. Kim Hoffman of the Poconos let ABC News peek inside her bags outside of FAO Schwartz. “Oh, I hope it’s American,” she said of the items she’d just purchased. But the teddy bear inside bore a “Made in China” label. In fact, according to the U.S. census, Americans spent $2.5 billion on Christmas toys made in China last year. 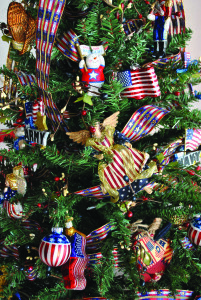 A Made in USA Christmas just isn’t easy to try to do these days. Marianella and Denise Sorita traveled from Mexico to buy U.S. products but found Chinese tags inside two shopping bags. These were just random shoppers who had no idea where what they purchased was made. When AFB goes to market, we look far and wide for American Made products. Of course, all our US flags and US flag home kits among many of our other flags are made on our shores but we managed to find a few more: toys, Zippo Lighters, patriotic clothing made just “next door” in Oklahoma. 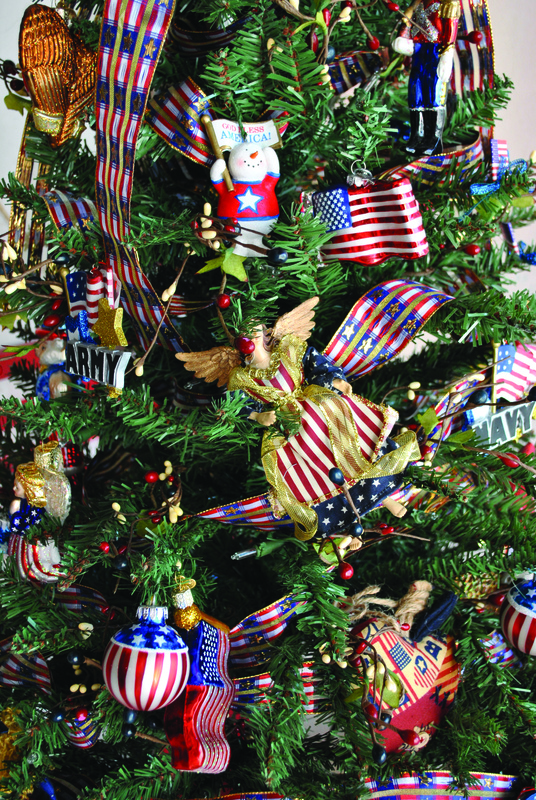 So be a patriot and have a Made in USA Christmas in more ways than one, by shopping FLagandBanner.com!